The Florida Polytechnic University Board of Trustees, Finance & Facilities Committee, announces a public meeting to which all persons are invited. Pursuant to the provisions of the Americans with Disabilities Act, any person requiring special accommodations to participate in this meeting is asked to advise Florida Polytechnic University at least 48 hours before the meeting by contacting Kris Wharton at (863) 874-8614 or kwharton@floridapoly.edu. 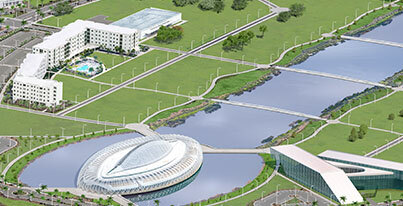 Any person who wishes to appeal a decision made by Florida Polytechnic University with respect to any matter considered at this public meeting will need a record of the proceedings, and for such purpose, he or she may need to ensure that a verbatim record of the proceedings is made, which record includes the testimony and evidence upon which the appeal is based.